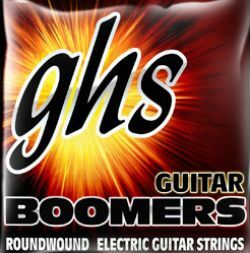 From 1964 to now, the GHS Boomers® series has been the flagship set of GHS Strings. Used by musicians in every genre, the Boomers® have shown to stand up to any playing style. For nearly 50 years, GHS has been the tone of Rock, Country, Blues, and Bluegrass. Isn't it time you tried on a set?